Lou Kosma has been the music director and beloved principal conductor of the Vermont Philharmonic since May, 1999. He has a degree from Temple University, and was selected to spend two summers as a fellow at the Berkshire Music Center at Tanglewood, the summer home of the Boston Symphony Orchestra. An accomplished double bass player, Kosma was a member of the Metropolitan Opera Orchestra for 36 years, performing at the world- famous New York opera house under the direction of James Levine. Since retiring from the Met in 2014, he has been substituting with the New York Philharmonic Orchestra and Vermont Symphony. Lou teaches privately and was adjunct double bass instructor at New Jersey City University for 28 years. As a conductor, Kosma has extensive experience helping young and adult musicians develop their potential and make orchestral music. 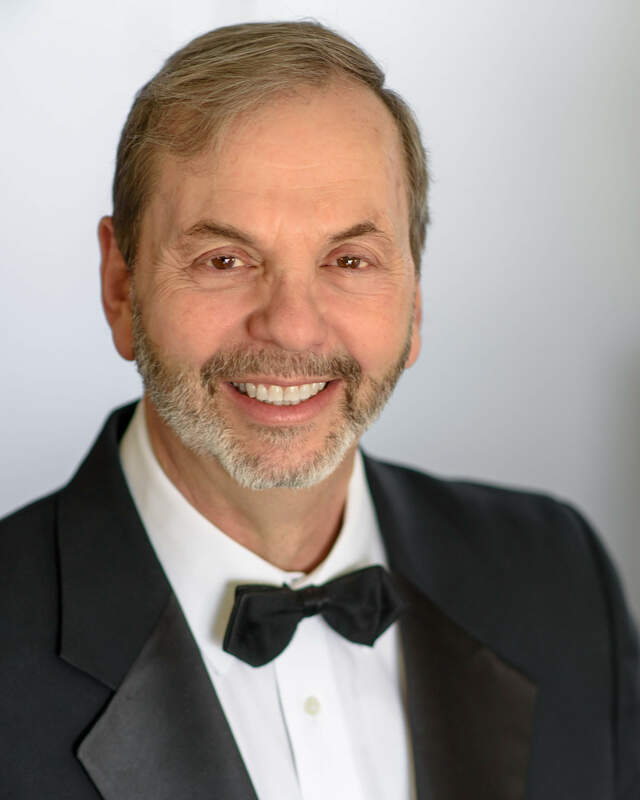 He is music director and conductor of the Junior Orchestra of the Youth Orchestras of Essex County and has guest conducted many district, regional and all-state festival concerts in New Jersey, Connecticut, New York, Pennsylvania, Massachusetts, North Dakota, Vermont and Austria. He is the artistic director of the Stokes Forest Music Camp and Festival, and also conducts the New Jersey City University Orchestra. He is a frequent guest conductor of the Chazy Music eater, NY, and Capital City Concerts in Montpelier, VT. In February 2014, Lou received the New Jersey Music Educators Distinguished Service Award.